After Tokyo and a dreadful stop over in China I landed in Bangkok. It felt good to be back in South East Asia! One last Bangkok visit was a must before heading down to Australia. I met up with Laura (a university friend and now a fellow English teacher in HCMC) for a day of shopping on Khao San Road. We stayed at Lamphu House on Ram Buttri Street which is one of the best hostels in the area. There are many hole-in-the-wall hostels around Khao San Road but few a few extra dollars Lamphu House is worth it. I couldn't get over how different it felt to be back in Bangkok. 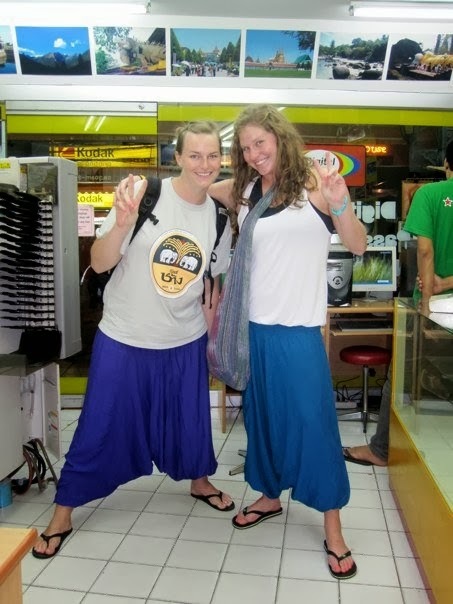 I remember my first night in Bangkok fourteen months ago and how I dreaded it. I was so overwhelmed when I landed and now Khao San Road feels like a second home. 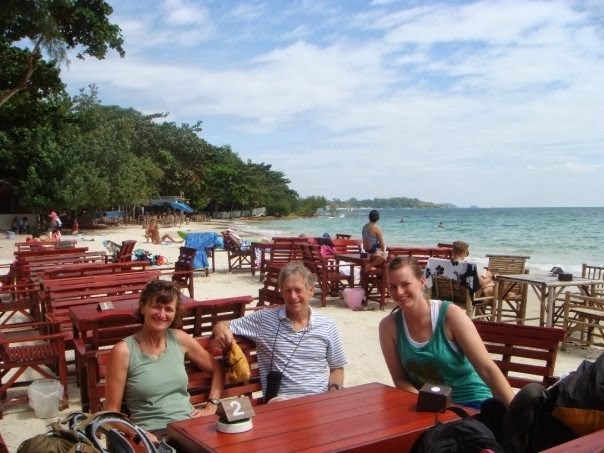 The following day I met up with family friends, Terri and Jeff, at the Starbucks on Khao San Road (my first day in Bangkok I told myself I should branch out to local coffee shops but over a year later I think I had branched out enough). It had been a long time since I had seen family so I was excited beyond believe. 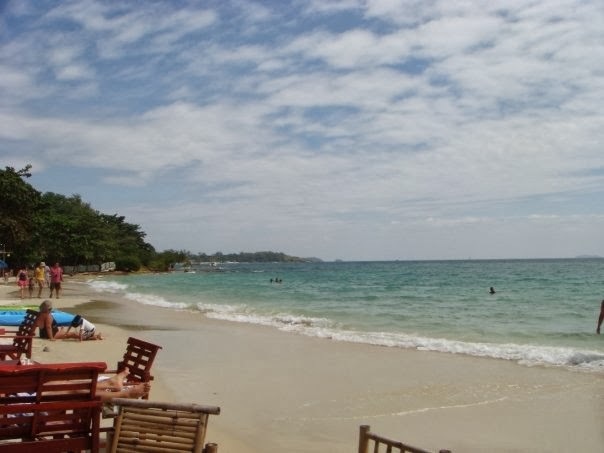 That afternoon we minibused down to the ferry to Ko Samet. We checked into Tubtim Resort where Terri and Jeff spent their honeymoon many moons ago. The next few days were spent kayaking, snorkeling, eating great Thai food and watching a 10 man fire show on the beach (only in Asia would this be allowed). It was great to have SE Asia newbies around... it showed me how much I had learned living here. Being with Terri and Jeff was wonderful! Thank you so much.